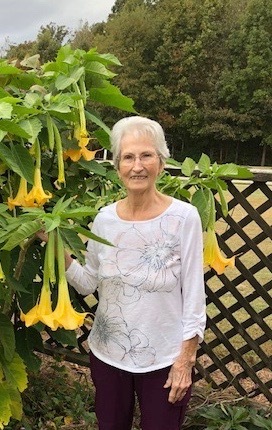 Evans Funeral Home announces the death of Mrs. Minnie Lee “Billy” Buchan Cliett, age 87 of Jefferson, Georgia who entered into rest Wednesday, January 23, 2019. Mrs. Cliett was born in Coffee County, Georgia the daughter of the late Otis and Minnie Lee Cave Buchan. Mrs. Cliett was a retired beautician, and attended Heritage Fellowship in Bogart, Georgia. In addition to her parents, Mrs. Cliett is preceded by sons; Danny Merritt, Ken Merritt, Kenneth Cliett. Daughter, Susie Cliett and her husband, Buddy Cliett. Survivors include two sons, Robbie Merritt and his wife Jenny of Athens, Rick Cliett and his wife Ginny of San Antonio. Two daughters, Linda Valverde and her husband Freddy, Judy Watkins and her husband Jimmy, all of San Antonio. Eleven grandchildren and twelve great – grandchildren also survive. 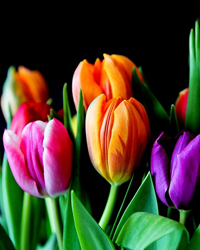 Funeral services will be held 10:00 A.M. Saturday, January 26, 2019 from the Chapel of Evans Funeral Home with Reverend Billy Anderson and Reverend Tim Vaughan officiating. Burial will follow in Glen Abby Memorial Gardens, Auburndale, Florida. The family will receive friends 5:00 – 7:00 P.M. Friday, January 25, 2019 at the funeral home. Flowers are optional, those desiring may wish to make memorials to Heritage Fellowship, 205 Fowler Mill Road, Bogart, Georgia 30622.